TMA offers exciting work and educational opportunities to clients who have shown an interest and talent for technology and media arts. 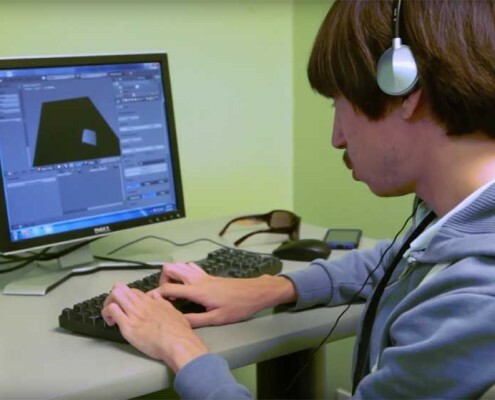 TMA prepares individuals for careers in web design, graphic art, and animation. Participants earn certificates from Lynda.com, and Photoshop, to name a few. In addition, students participate in a field learning experience by visiting media arts and technology companies.